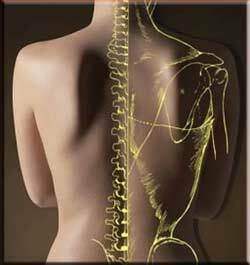 For an experienced Chiropractor in Magill, look no further than Eastern Suburbs Chiropractic. 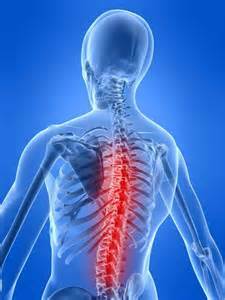 We have expert knowledge in dealing with spinal health to provide you with effective, natural and personalised care. 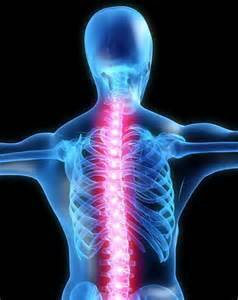 We believe in a safe, natural treatment for back pain, headaches and spinal related problemss. Our equipment and techniques are tailored to your condition, to provide fast, safe and effective relief for your pain and discomfort.